We are open for lunch and dinner Tuesday and Wednesday. There are a few reservations for a party of two on New Year’s Eve. 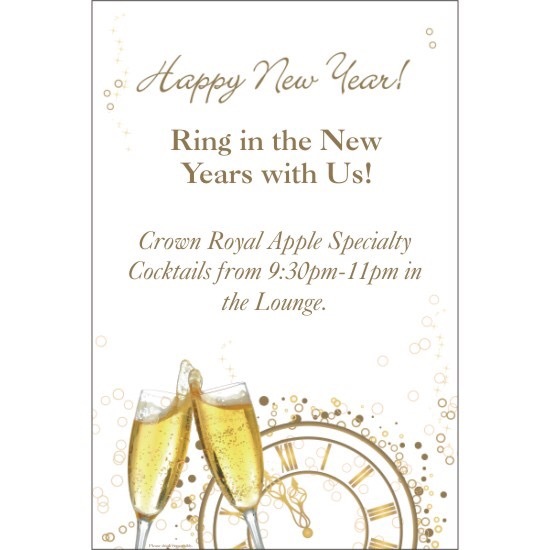 Even if you don’t dine with us, come from 9:30-11:00 pm for our Crown Royal Apple Specialty drinks in our upstairs Lounge. An evening you won’t want to miss including representatives from Crown Royal helping mix up some great speciality drinks. Merry Christmas from the Restaurant of Joe Greensleeves! We are open for lunch today and Friday. We are fully reserved for Christmas Eve. 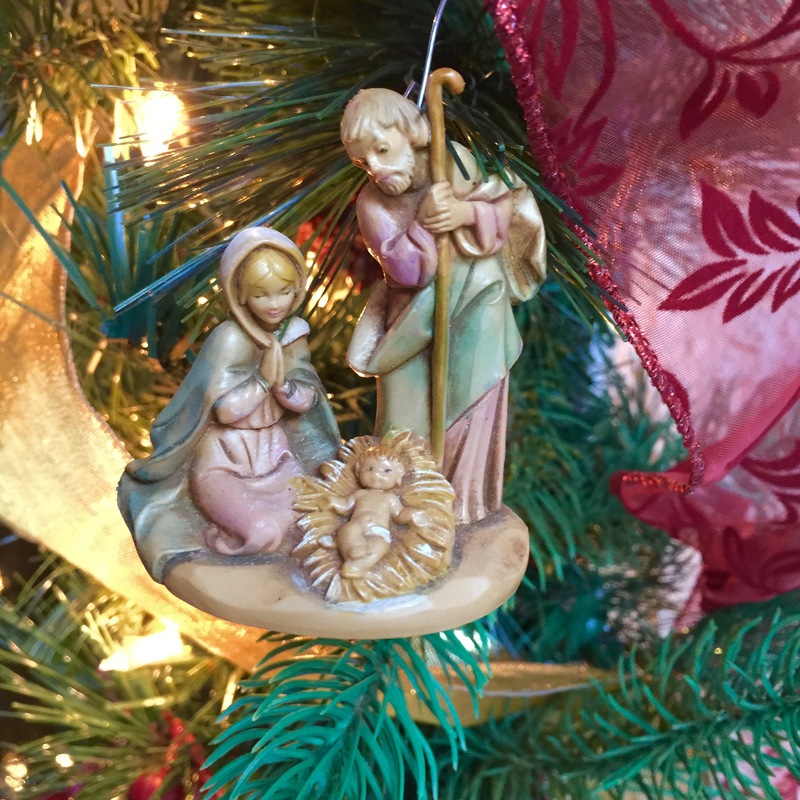 We are closed on Christmas Day so we may celebrate with our families. 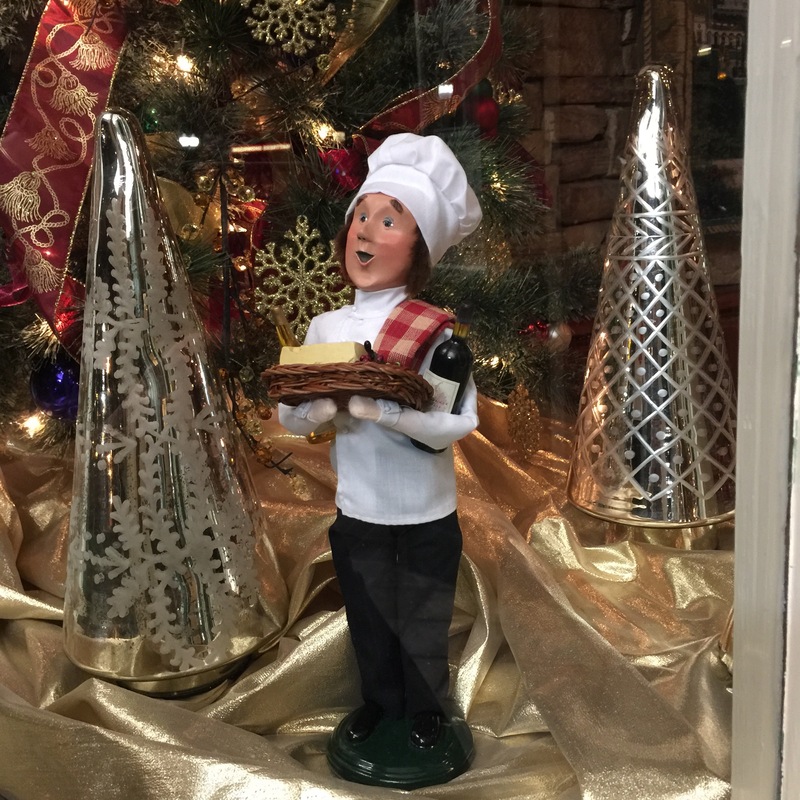 The Briggs Family and the staff of the Restaurant of Joe Greensleeves wish you and your loved ones a very Merry Christmas. We are open Wednesday 12/24 and Friday 12/26 for lunch. We are fully reserved for Christmas Eve dinner service. We will be closed on Christmas Day so our staff can celebrate with their families. We are open for dinner both Friday and Saturday evenings. You don't want to cook after big family celebrations, and long days of shopping. Let us serve you! 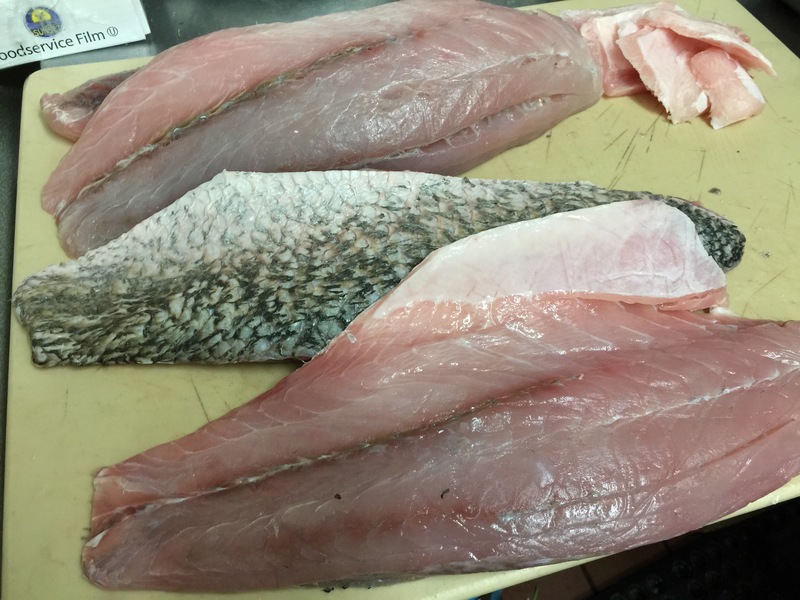 Beautiful Barramundi being hand fileted by our Chef Memo just for you! Have you been out shopping all day? Let us serve you tonight! Joe’s is fully booked tonight for a holiday party! We look forward to serving you tomorrow or over the weekend! We are very excited to see that our entire restaurant is booked this evening for a private party. We are so sorry if you were planning to come out to Joe’s for dinner tonight, but we would be so thrilled to have you spend your evening with us tomorrow or over the weekend.